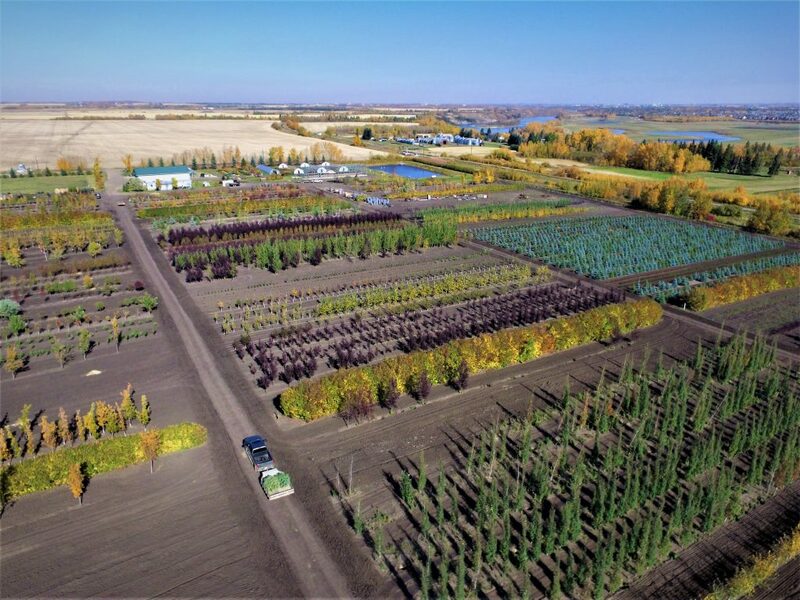 Arrowhead Nurseries Ltd. is only 15 minutes from Fort Saskatchewan, 22 minutes from Sherwood Park, and 30 minutes from downtown Edmonton. 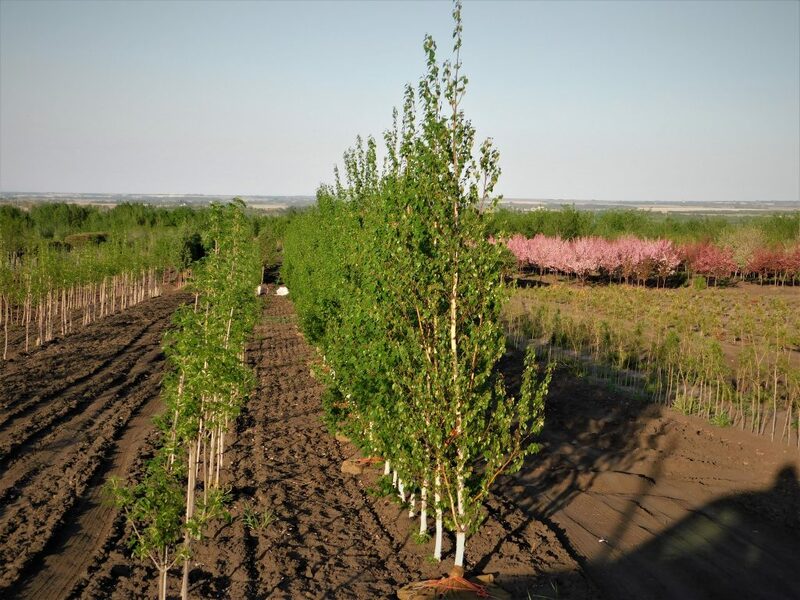 At Arrowhead Nurseries our goal is to grow quality plants that are Alberta hardy. We are located in Northeast Edmonton and have been in business since 1992. 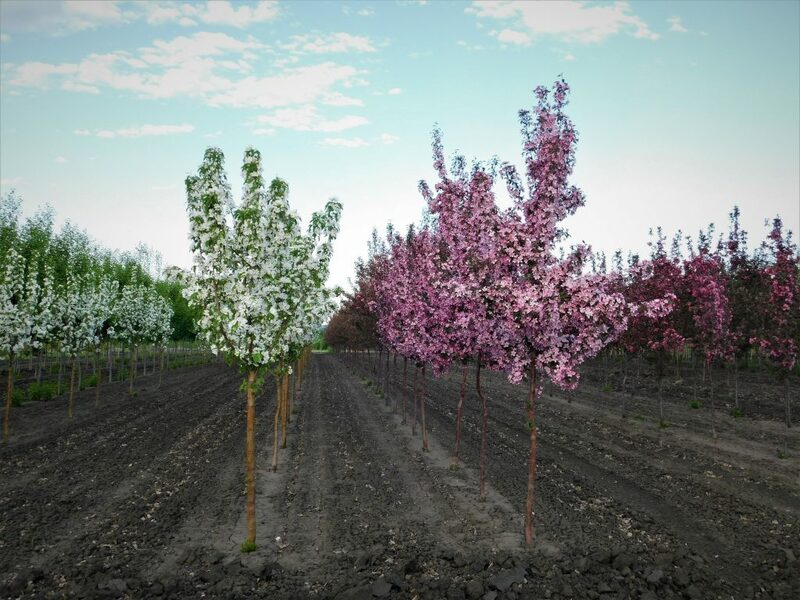 We propagate our own trees, shrubs and perennials so they are suitable for our northern region. That includes grafting our own fruit, flowering crabs, and a host more of deciduous trees and shrubs.